The Ladybug Address Stamp is a very popular design. Why? Because people LOVE ladybugs! 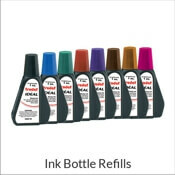 This rubber return address stamp is available in 8 self-inking colors as well as our traditional wooden handled stamper. 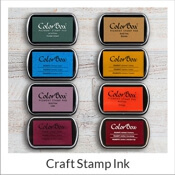 Choose from a variety of fonts to make this custom stamp your very own. Standard size is 0.875" x 2.375" but larger sizes are now available! 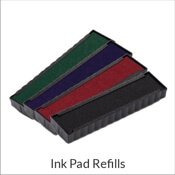 If you care as much about the environment as we do then "Go Green" today with our Eco-Friendly self-inking stamp. These machines are produced with less waste and are made from recycled plastic. 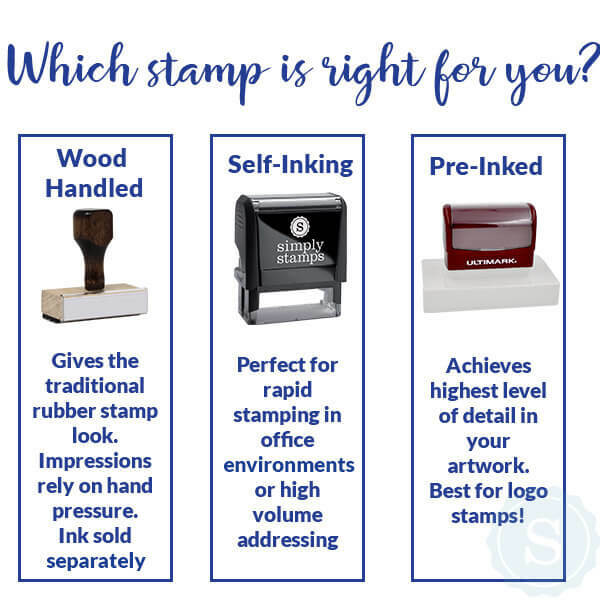 Ladybug Address Stamp Details Adopt a quicker way of sending out all those greeting cards throughout the year with one of our custom self inking address stamps! Address labels can be gooey and rip easily, making their value more of a burden than anything. 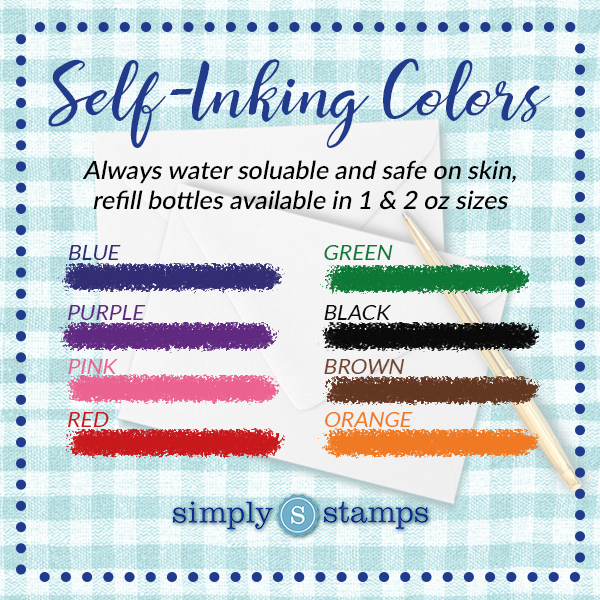 Say it with stamps instead, and make it through your day-to-day chore list in a small percentage of the time. As you can imagine, this Ladybug Address Stamp will assist you throughout the holidays! 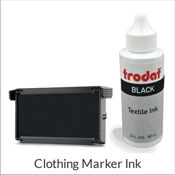 Made with only premium resources, this useful self inking stamp will endure for years to come! Buy yours right now!